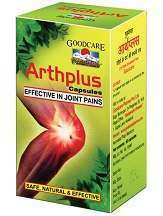 Arthplus is an ayurvedic product made using herbal extracts that help to reduce joint pains, improve joint functions and overall health. It is formulated to remove toxins around the joints and support healthy, comfortable movement. It is manufactured in high quality R&D and manufacturing centers in India manned by qualified Ayurvedic doctors, engineers and chemists who research the active ingredients in medicinal herbs. To know more about this product, continue reading the full review. Yogaraja Guggulu – It is a popular Ayurvedic medicine for arthritis. Singhanad Guggulu – It is effective in treating joint problems. Sudh Kuchla – This helps to relieve muscle and joint pains. Nirgundi – It is an anti-inflammatory and muscle relaxant. Methi – This rejuvenates bones and muscles. Balamool – This is useful for removing toxins from the body. Erand Mool – Removes toxins around joints and supports healthy movement. 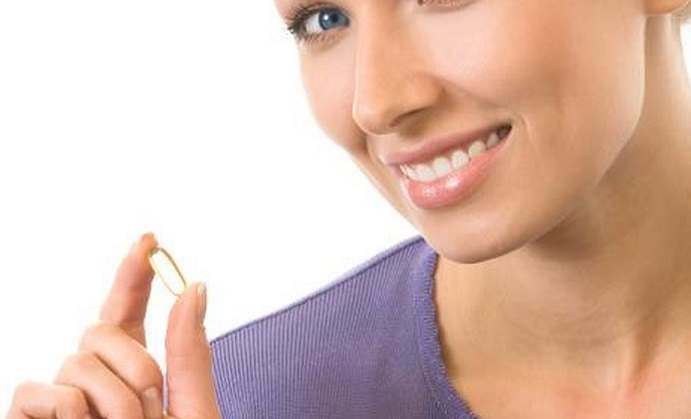 The manufacturer recommends taking one to two capsules of Arthplus, twice a day or as directed by your physician. When you choose the shipping delivery location as USA in the manufacturer’s website, it displays the product cost as $22 inclusive of shipping charges. The manufacturer offers a 10% discount to customers who purchase six or more bottles of this product. Customers can avail free gifts offered by the manufacturer on every purchase that is more than $125. 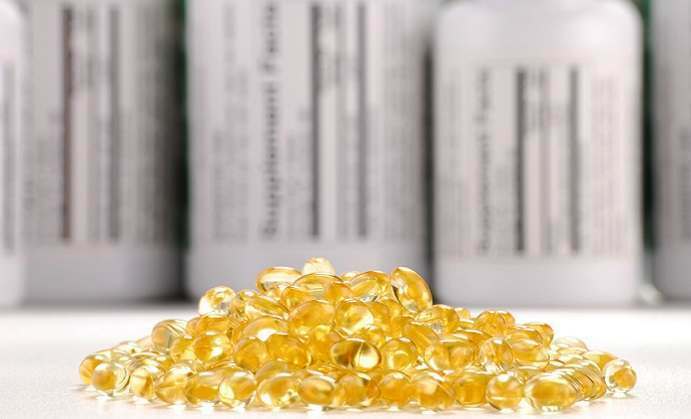 The manufacturer will also make sure that the consignments are registered by the FDA. It costs £16.99 on Amazon. You can be eligible for free Amazon delivery in the UK for all orders that are over £20. The manufacturer claims that this product is 100% safe even for long term use. This product does not cause any side effects. However, it is good to check with a medical professional before taking this supplement. The manufacturer states that once you have purchased this product, they will not take it back. If it a case of manufacturing defects, the buyer has to bear the cost of sending it back to the manufacturer.All items and original packing boxes have to be returned and the product has to be sealed and untouched. Also, there is no warranty on physically damaged or burnt items. 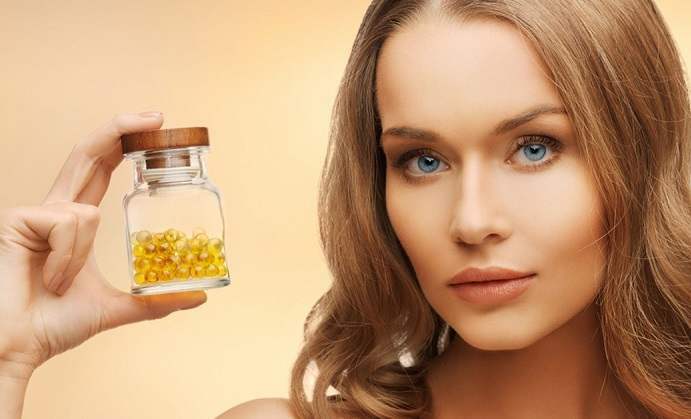 This product uses 100% natural ingredients as it is made in a state-of-the-art manufacturing plant in a location that houses several rare species of medicinal herbs. The price of this product is really cheap and this is a concern because in some cases cheaper products may lack in quality and potency. There is no clear information on a money back guarantee or refund on the manufacturer’s website. Since buyers in the US have to pay import custom fees when they purchase this product, it may not be a good option compared to products that are manufactured in the USA.